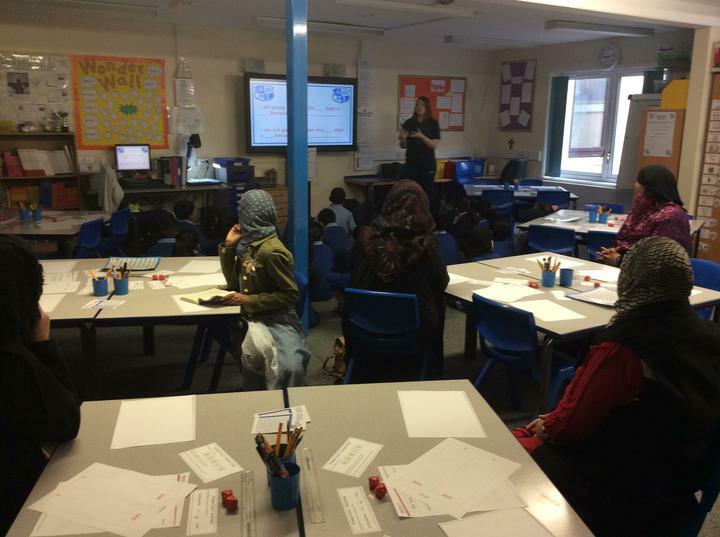 Here at St Michael with St John C of E Primary School, we believe mathematics teaches children how to make sense of the world around them through developing their ability to calculate, reason and solve problems. 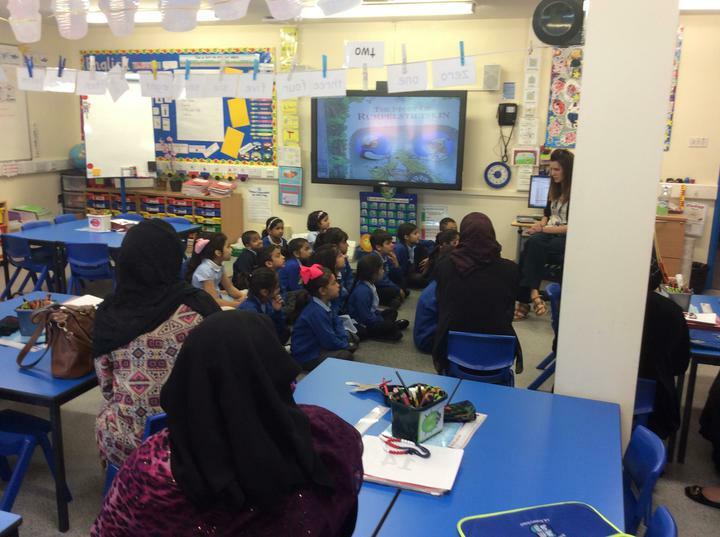 All children engage in daily mathematics lessons, which include mental and written maths activities. We plan thoroughly for a variety of activities which extend children’s skills and understanding of number, place value, geometry, statistics and investigative work. Children become confident in using mathematics in a broad variety of real life situations and in using a range of strategies to solve problems. There are many resources in school to support our teaching of mathematics. 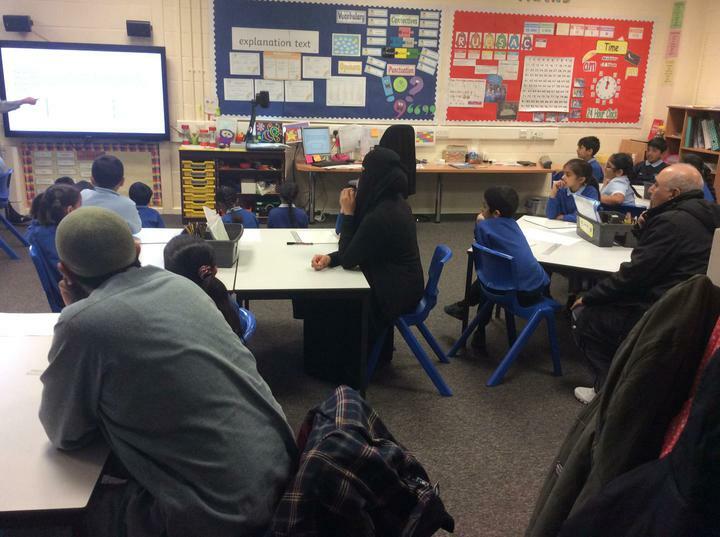 ICT and Mathletics are also used as effective tools to further enhance children’s learning. 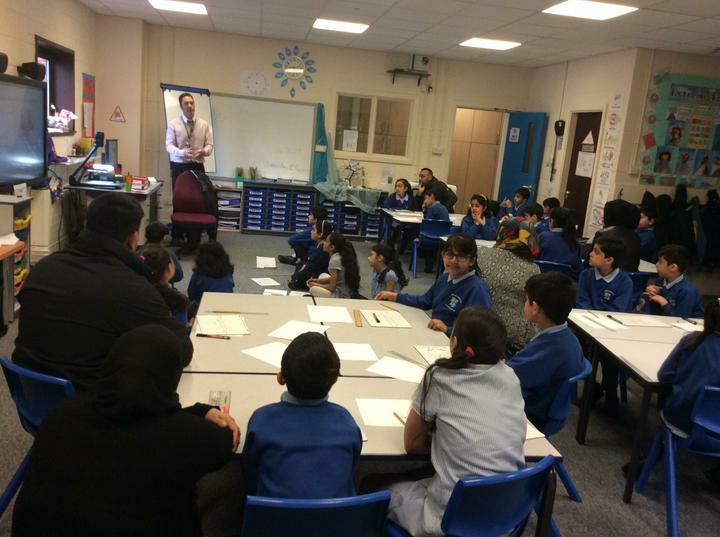 We are following the programmes of study for mathematics from the National Curriculum. The link below will provide more information. Detailed schemes of work may be viewed in school on request. The mathematics progression document below is organised into different mathematical areas. It is further arranged into columns for each year group. This is followed by the Medium Term Plans for each year group. These specify the objectives taught per week throughout the year. 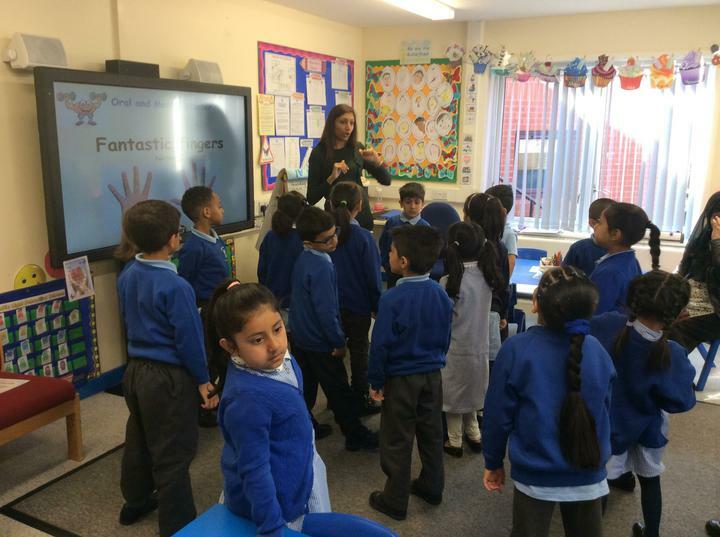 Find out what children are learning about by clicking on the individual document links below. Last year, we began using TT Rock Stars (Times Table Rock Stars). 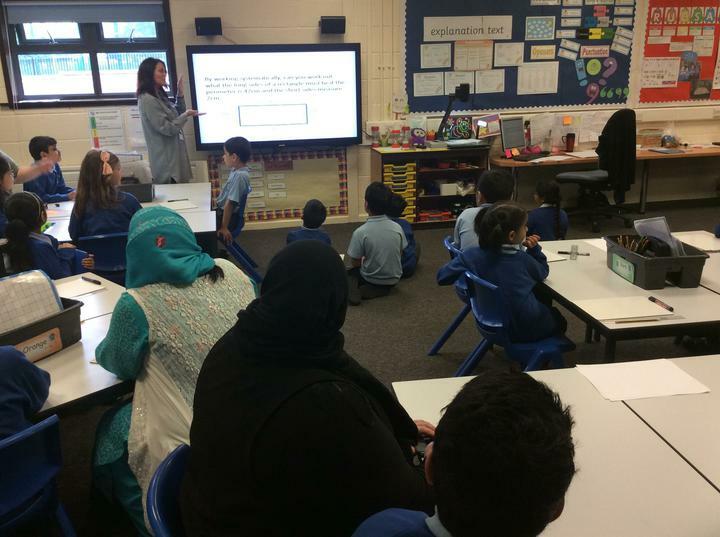 Children can create their own avatar and battle against each other and other schools to help them improve their times table knowledge. 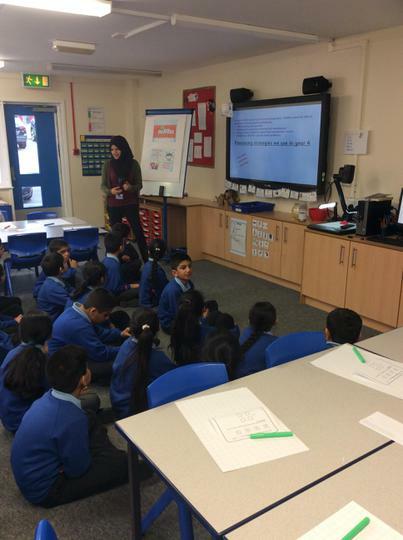 It is important, that by the end of Year 4, children can recall all of their times table facts confidently. TT Rock Stars is a great way for children to become confident and fluent in their times tables. 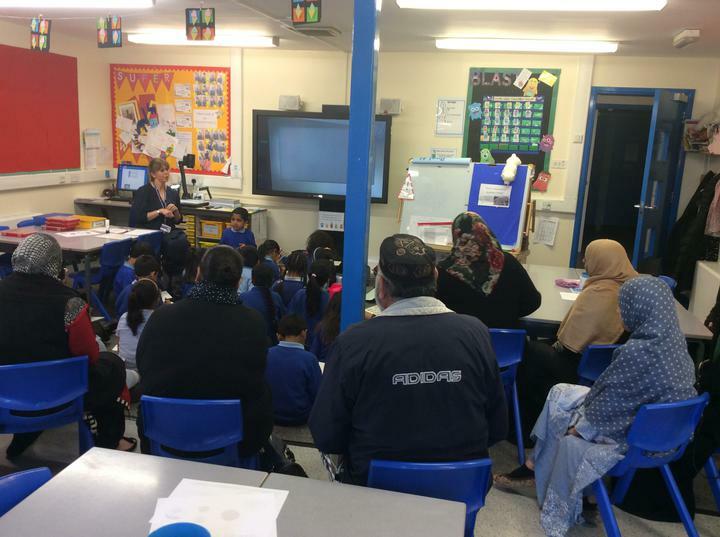 Last year we had lots of parents joining us for our termly Maths Mornings. We will be arranging more of these for the coming year and hope to see lots of you there. More information to follow. Here are a few links to websites with useful mathematical support.